There are eight villas in La Vallée and two of them are for sale now. The villas are built in the traditional style of the Château and enjoy a splendid view over the wooded valley. Villa 5 is completely finished, so you can immediately enjoy living at Chateau Les Merles. Villa 6 can be delivered as just a shell, and can be completed according your wishes and available budget. All villas are located next to the golf cours and at a short distance of the restaurant and bistro of Chateau les Merles. If you like cycling or walking, prepare yourself for some of the most beautiful routes in France. And if you like to be even more active, you can go mountain biking, swimming, jogging and canoeing. At the Château, you also have your own 9-hole, par 35 golf course nestled in between the plum trees and the vineyards. 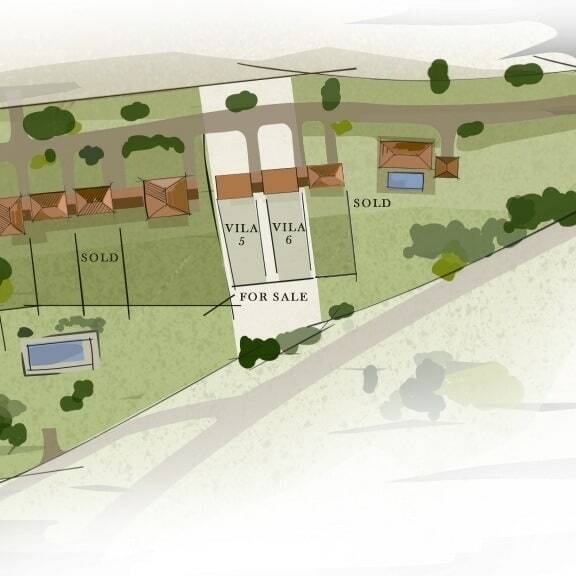 There are only two villas left for sale. The villas are built in the traditional style of the Château and enjoy a splendid view over the wooded valley and are next to the golf course. Villa 5 is completely finished, so you can immediately enjoy living at Chateau Les Merles. Villa 6 can be delivered as just a shell, and can be completed according your wishes and available budget. Château les Merles is just a 15-minute drive from Bergerac airport. There are direct flights to Amsterdam, Brussels and several UK airports like Manchester, Leeds, Bristol, London Stansted, Brimingham, Exeter, Liverpool, Southampton. Bordeaux international airports can be found within one and a half hour drive away, offering flights to almost all the capitals across Europe. 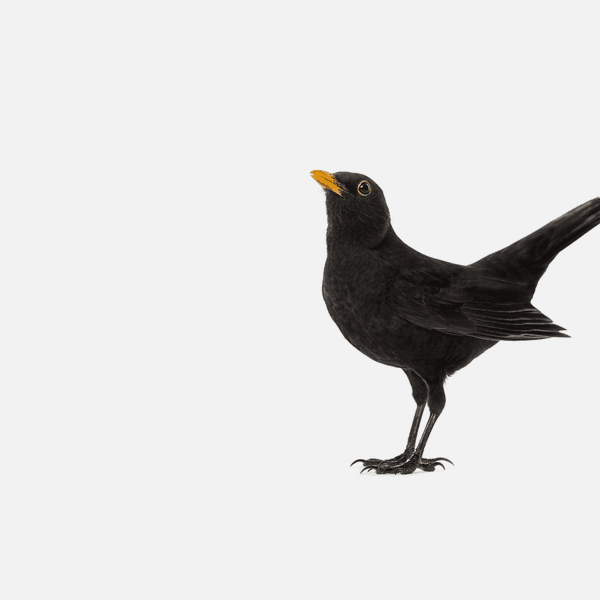 Les Merles means ‘the blackbirds’, which is certainly not a randomly chosen name. It refers to the fact that the Château is situated in the middle of the rolling hills of Dordogne, which are overflowing with flora and fauna. The surrounding countryside is green, wooded and hilly. The climate is very mild, with long summers and short temperate winters. Les Merles is a stone’s throw from Bergerac, while the vibrant city of Bordeaux is just one hour away. The region around Les Merles is a delight for the senses. The area is well known for its medieval villages and towns, cave paintings, annual folk festivals and, of course, the many antique markets where you can browse endlessly as you search for that must-have item. It’s a feast for the eyes and ears! Dordogne is the birthplace of French cuisine and offers you limitless possibilities to enjoy its culinary delights. Nearby Thiviers is France’s foie gras capital, and the best truffles in the world come from Sorges, a short distance away. When the hunting season opens in the autumn, you can find delicious game dishes on the menu everywhere in the region. The restaurant at the Château is one of the best in the region! The region around Bergerac is called Perigord Pourpre after the skin of the grape. The region’s vineyards, originally built by the Romans, border those of Bordeaux and produce very interesting wines every year. 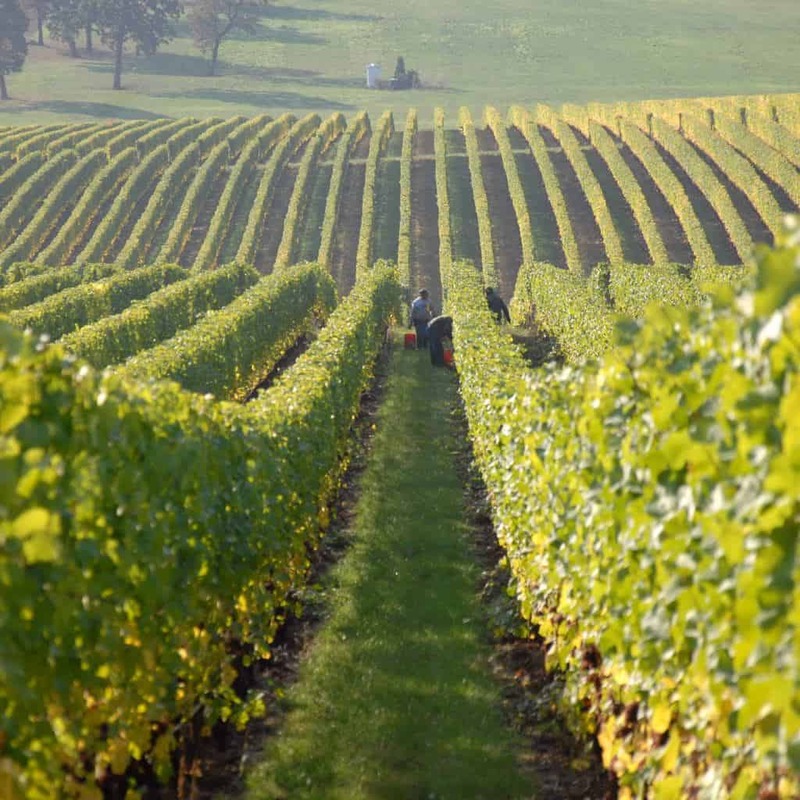 The famous Chateau Monbazillac dessert wine comes from this region, as does an entire series of high-quality red wines such as those from Pécharmant. Please leave us a review on Tripadvisor. Job Offers at Les Merles. 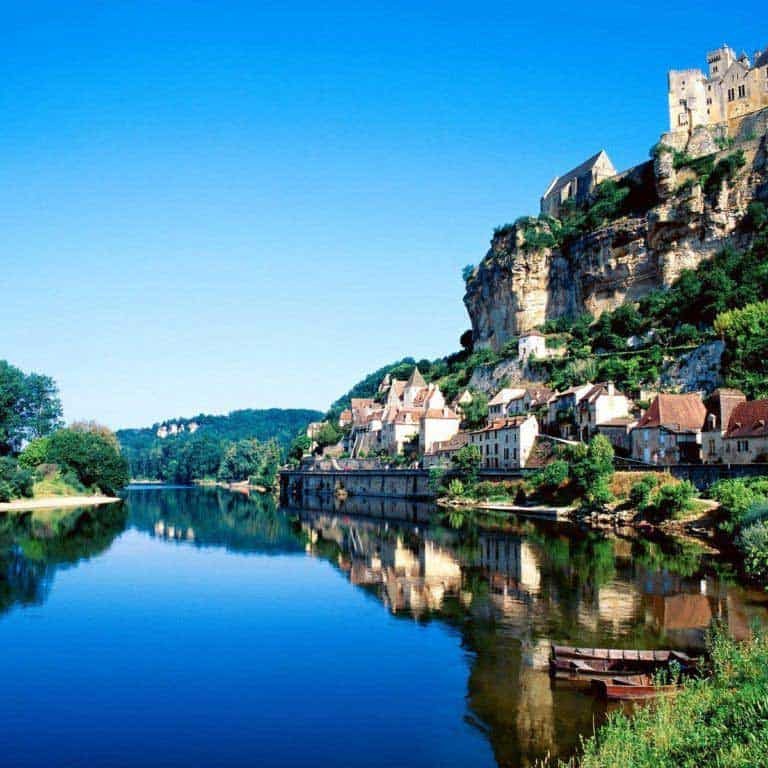 in the region Périgord-Dordogne in the South-West of France. 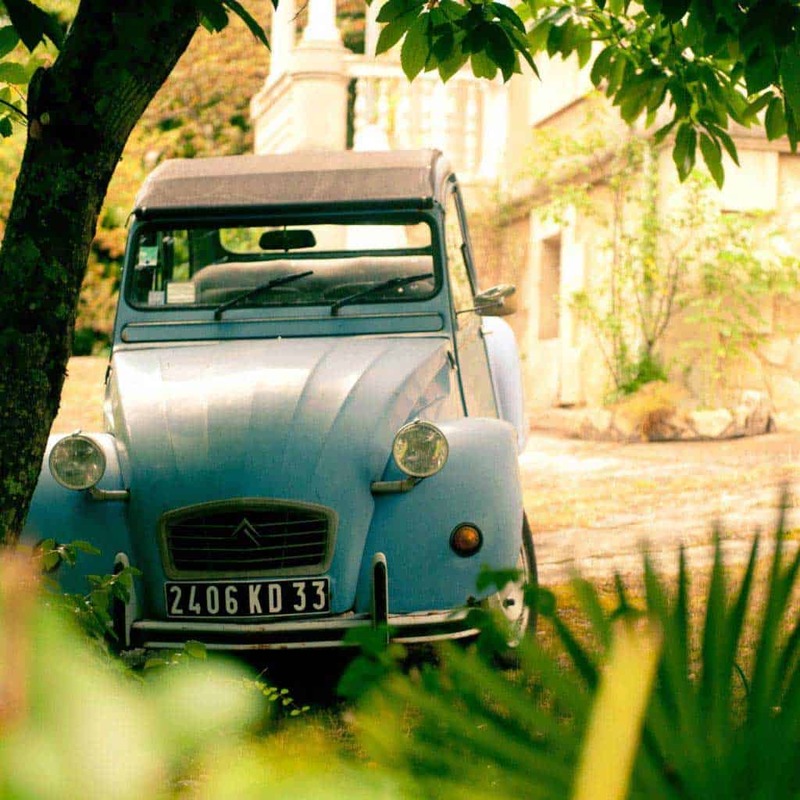 A 4-star boutique hotel close to Bergerac and the perfect venue for a culinary experience, a celebration, to spend the night or to simply enjoy a little time off.